Training is finished for the hwarang as they are sent on their first mission. It is so dangerous that their lives cannot be guarenteed -- they are to go to Baekje on a peacekeeping mission. Historically there were extreme tensions between Silla and Baekje and King Jinheung (who we currently know as Ji-dwi) was responsible for forging relations between the two kingdoms and further expanding Silla territory. But the men of "Hwarang" are not yet there. First a meeting of the two kingdoms must be had, which is where the hwarang are headed. 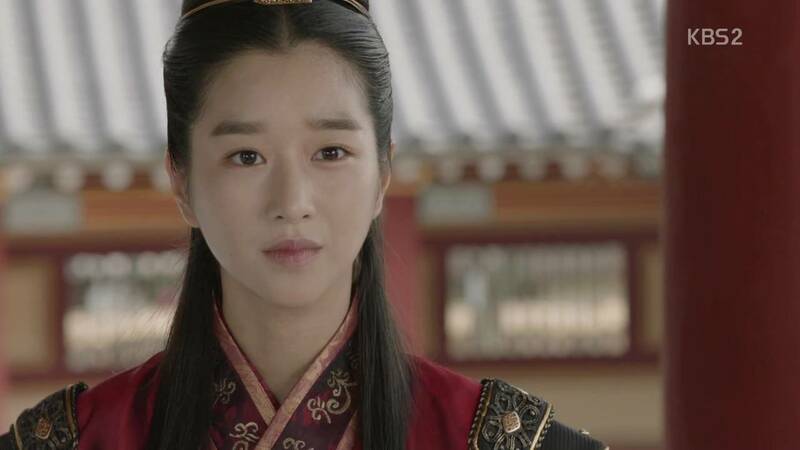 Queen Ji-so's hand is forced by the ministers who want to confront the nearby kingdom of Baekje. She orders the hwarang on their first mission, which causes more tension between her and Ji-dwi. He decides to join the mission when he hears Aro is forced to be Princess Sook-myeong's attendant. Along with Ji-dwi, Seon-woo, Soo-ho, and Ban-ryu choose to go as well. All major players are on the mission with every member of the love quadrangle and the two major bromances between Ji-dwi and Seon-woo, and Ban-ryu and Soo-ho. 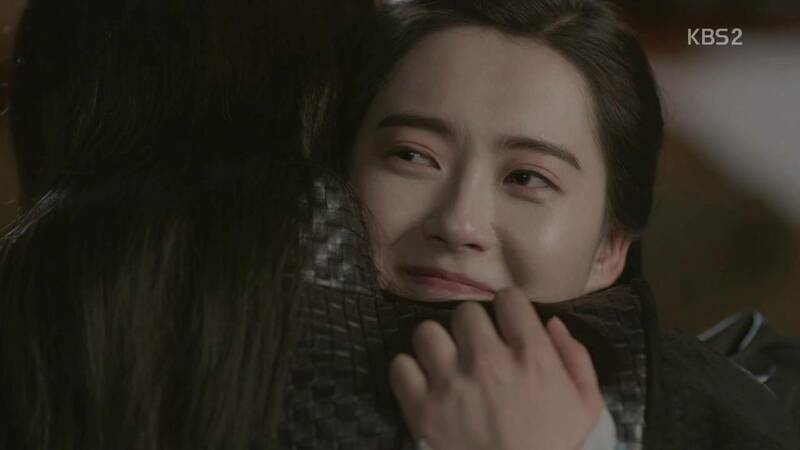 The princess and Seon-woo have a few encounters that promote her crush on Seon-woo and some jealousy from Aro. 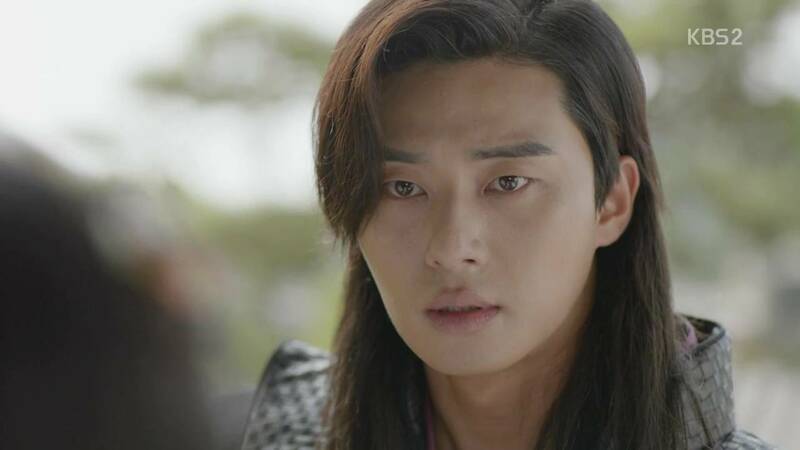 It is not the princess, but Seon-woo's thirst for revenge that divides him and Aro. He so blindly wants to avenge his friend's death that he fails to consider his friendship with Ji-dwi or the possible circumstances that facilitated Mak-moon's death. It is only now that he begins to mull over these things, after he has hurt Aro (again) and his friendship with Ji-dwi. This young man has far to go before he grows up to match his mature looks. Ji-dwi is surely going to be called upon to flex his kingly muscles and make some decisions. He's been considering what the throne means and how he can honor it, but the time for idle thought is over. He's going to be forced into action soon. I can't wait to see him step up.